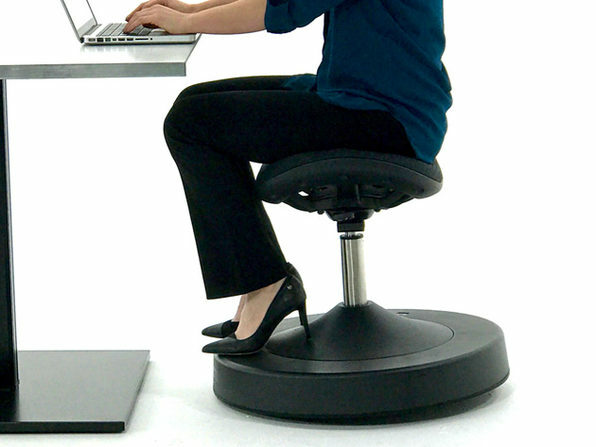 It's no secret that sitting for extended periods can negatively impact your health, but what if there was a chair that actually boosted your well-being while you used it? 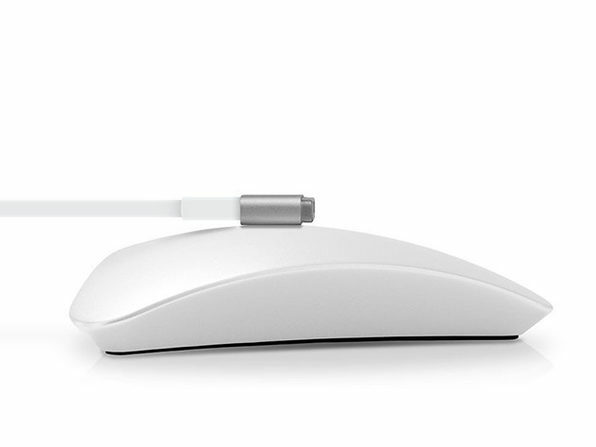 That's what SitTight is all about. 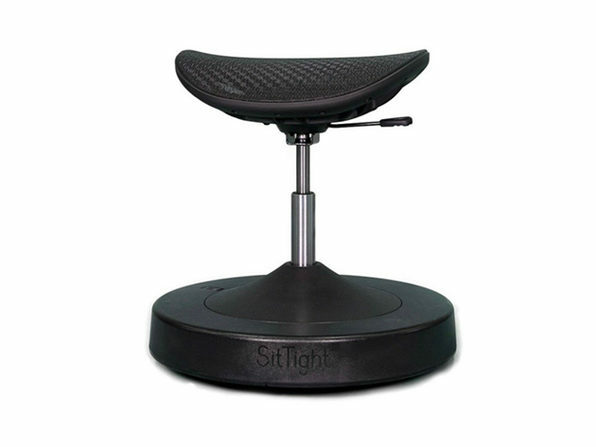 Using your body’s natural ability to balance, this innovative seat turns sitting into an activity that improves your core strength and posture. 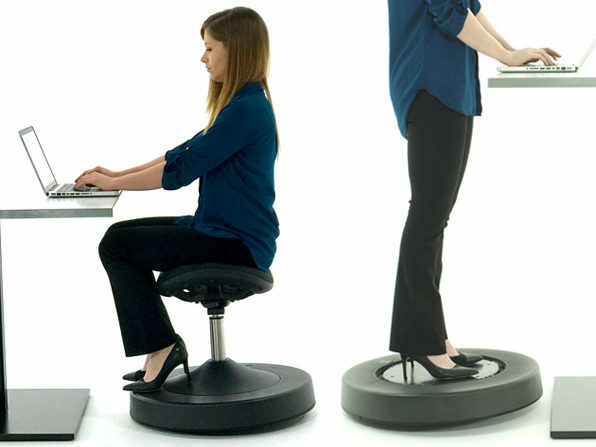 In addition to balancing while you sit, SitTight lets you remove the seat portion and balance while standing on the foot rest—perfect if you're working at a standing desk. Note: Standard sports ball needle and custom air pump used to change level of effort needed to balance on SitTight. Air Pump stores under the foot rest platform.